Every football supporter is rightly focused on the World Cup, and Domagoj Vida has proven to be an integral figure in Croatia’s campaign. 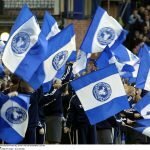 Despite his promising performances, most Everton supporters disagree with the prospect of signing the 29-year-old defender. As T24 reported earlier this week, the Toffees have submitted a €15M for Vida’s services, who has allegedly attracted interest from Liverpool, too. Nonetheless, it has emerged that Besiktas are insistent upon a €30M fee to authenticate departure. Without question, we can all appreciate the need for greater defensive reinforcement. Franky, a total of 58 goals in 38 games is utterly shameful. Thus, it’s crucial that we augment our defensive unit. With that in mind, our interest in Vida’s services is understandable. The Croatian defender is vastly experienced, and he flaunts tremendous defensive skills. He’s physical and dominant in the air, and one can envisage his presence providing our defence with steel. 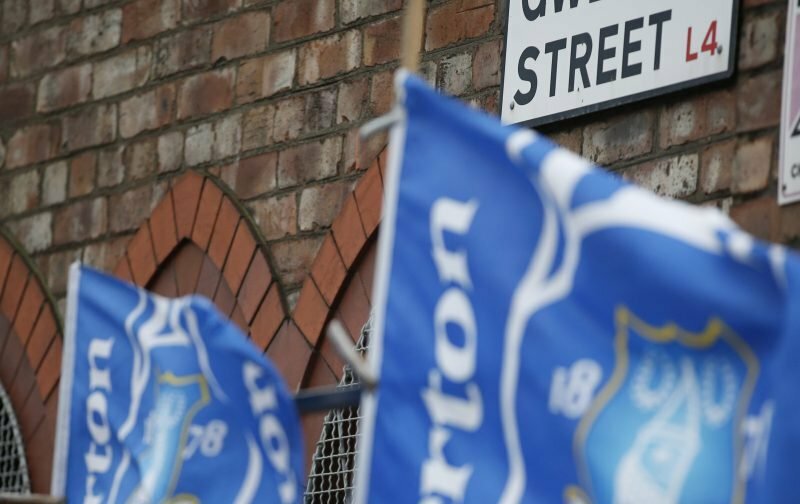 Nonetheless, it seems that opinion is unreflective of the views of Everton supporters. The majority of the respondents who answered our poll were against the notion of signing the defender, in fact, 61% disagreed with his potential signing.